Do you want to see a Pixie? Take a walk along England’s beautiful southern coast and you may be charmed by more than just pretty wildflowers, mystical stone rings, and the blue, blue ocean. 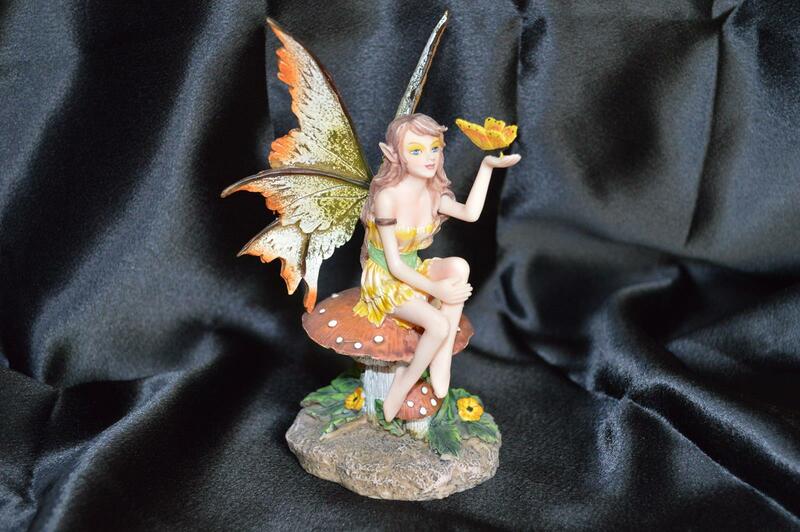 Pixies also roam the countryside, and if you happen to have a pretty scrap of ribbon or a clever verse of poetry for them, they might just invite you to join in with one of their giddy dances or send you along your way with a blessing over your head. Another theory is that they were a race of very small people that lived on an island near Southern England. In some places, they are sometimes confused with Fairies and Sprites but they should not be confused. 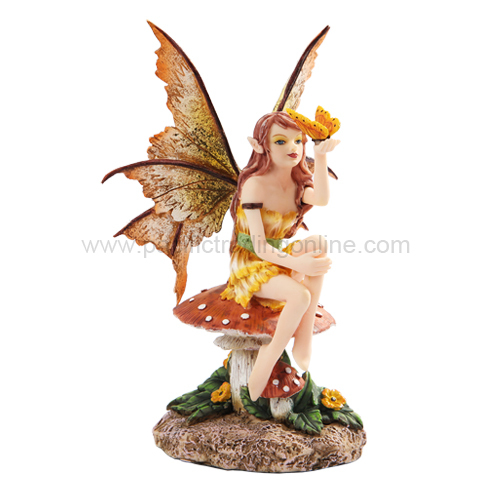 The Pixie is considered a creatures of the woods or meadows. A Sprite is a creature of the water. They are sometimes referred to as Water Sprites. A Fairy on the other hand is not as nice. Though similar, the two are considered enemies. Pixie, pizkie, piskie and pigsie are names that are sometimes used. 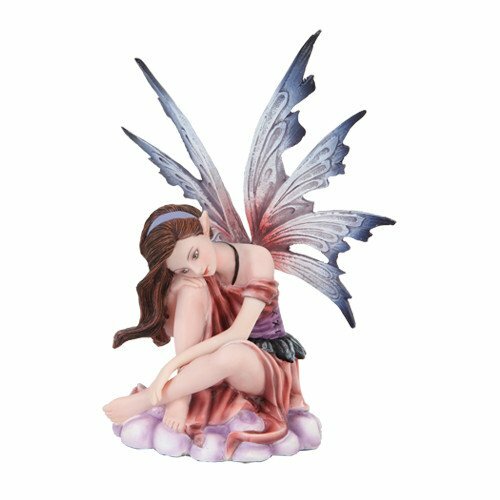 There are scholars that believe that the word is from a Swedish word for tiny fairy. In Cornwall, England which is the place where they were first written about it is thought that these names may have a Celtic origin and they are closely related to the Irish and Scottish SosSi. Traditional folklore says they are magical and like tiny little kids that like to get together in groups so as to dance and wrestle all night long. They are small enough to fit in your hand or sit on a mushroom.